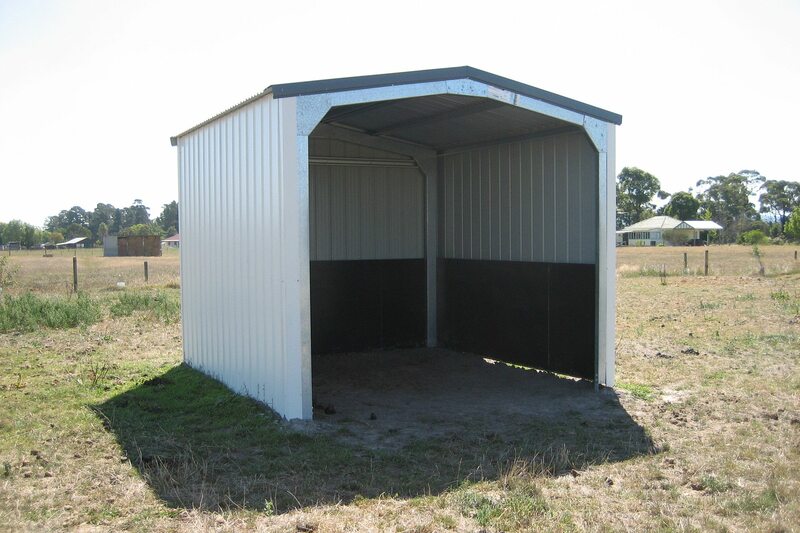 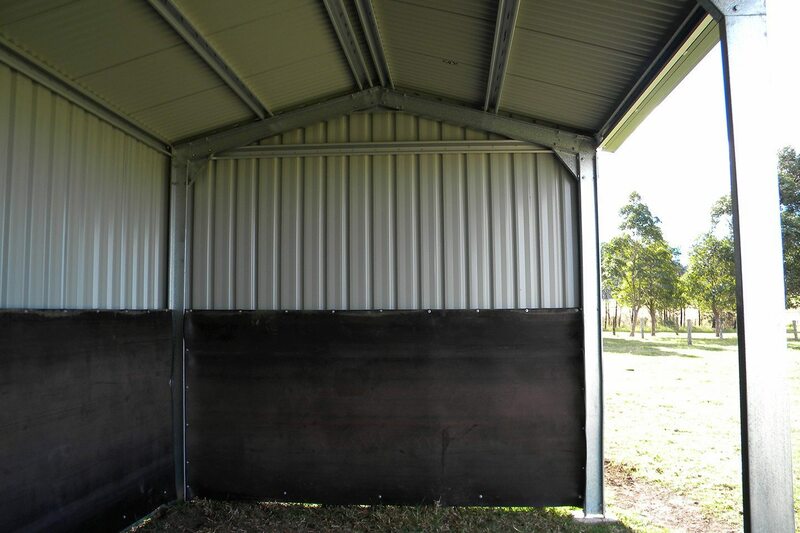 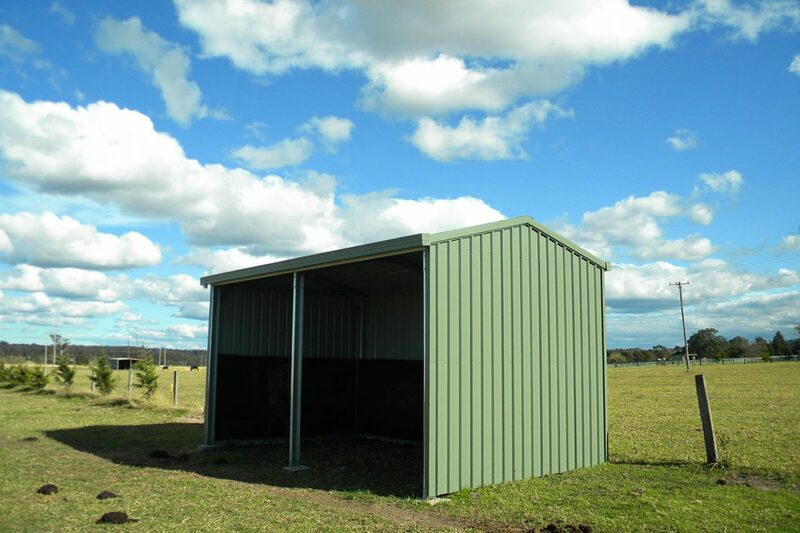 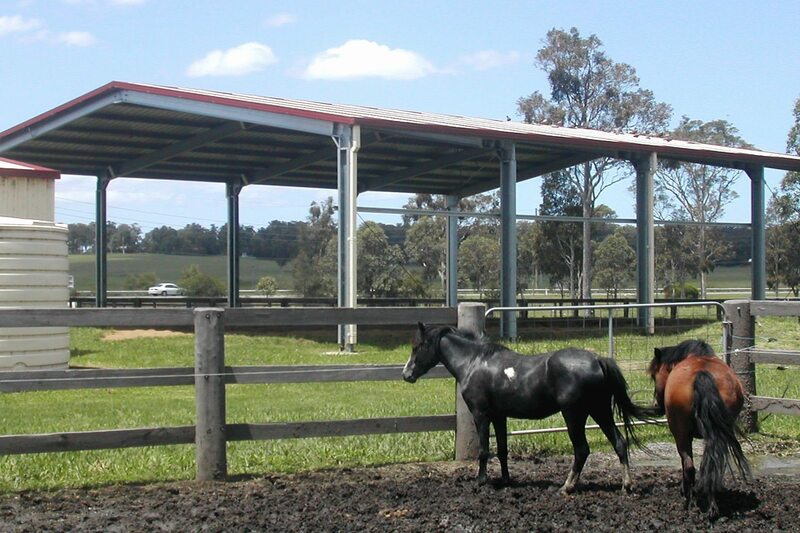 Ranbuild horse and livestock shelters are available with either gable or skillion roofs. 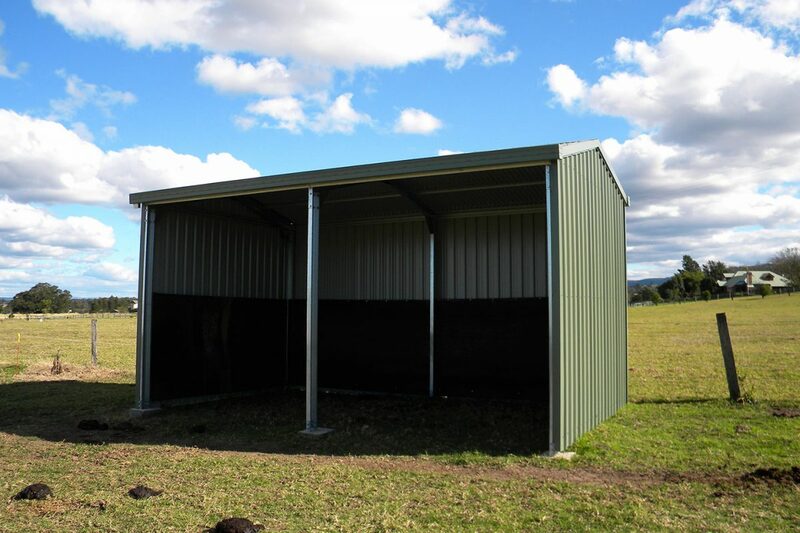 Freestanding or attached to a shed, our steel kit shelters are an easy DIY and can be partially enclosed for added protection. 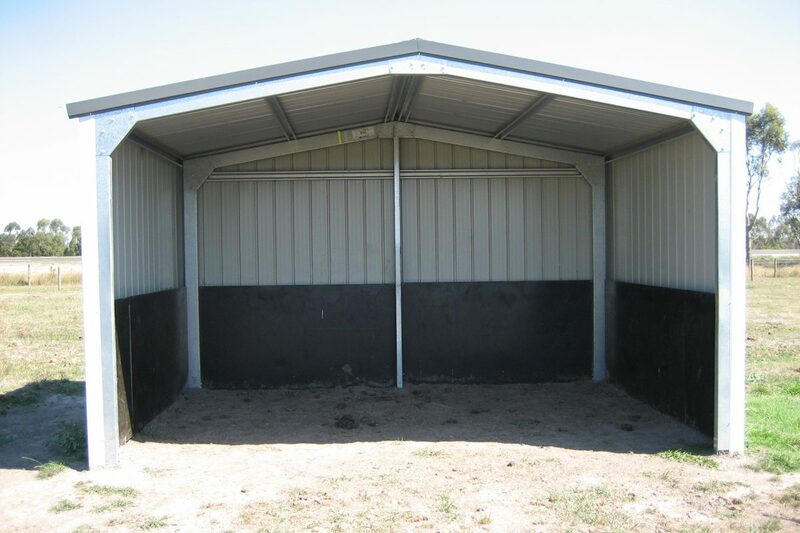 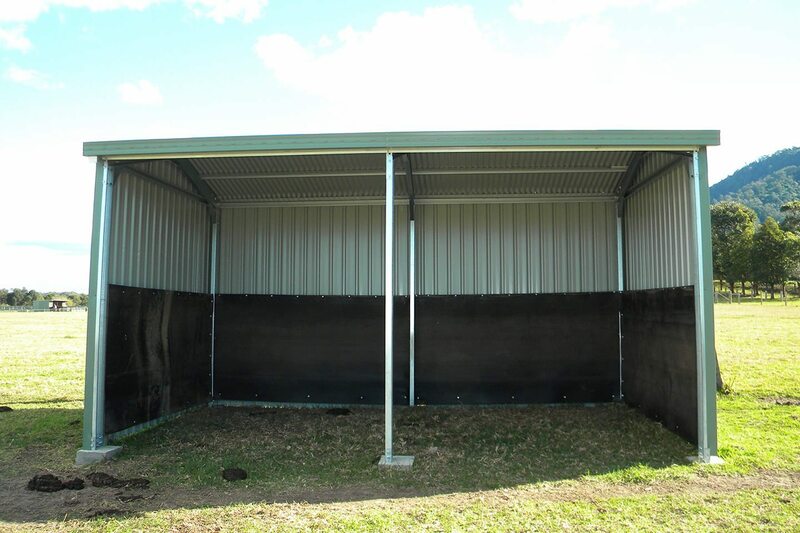 Steel kit shelters are low maintenance and are fire and termite resistant so are essentially worry free. 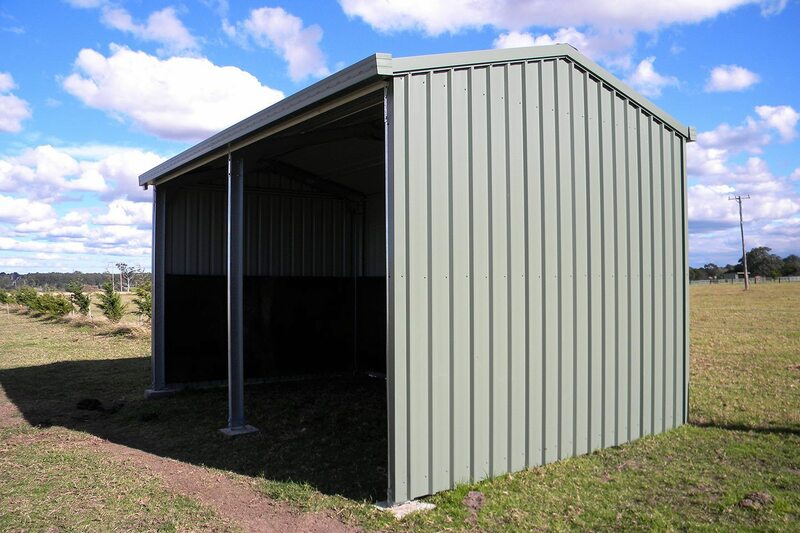 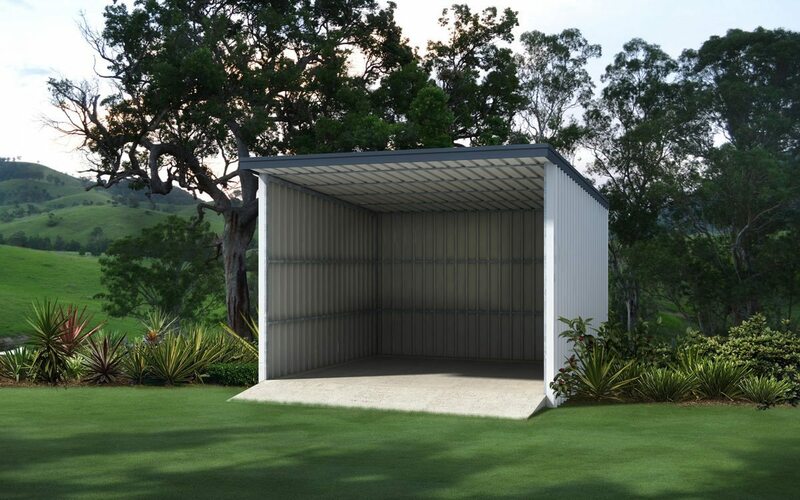 Sizes range from 15 to 100 square meters with a choice of ZINCALUME® or COLORBOND® steel cladding and roof colours with matching trims or walls as needed.